God has always made a way for His people to know His instructions, through His written Word, saved relatives, neighbors, co-workers, radio and television ministries as well as the internet. But His people have turned a deaf ear, and it has always been this way through time, from one generation to another. 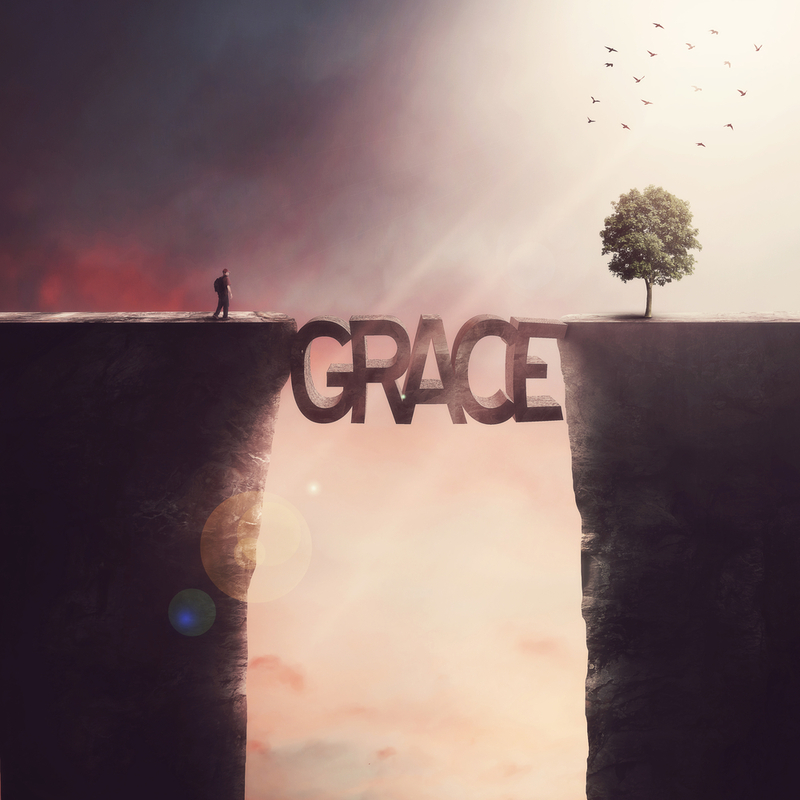 Many so-called ministries speak of Grace as a way of excusing sin. God gives Grace to enable His people to sustain from sin not an excuse to sin.Sadly to say many professing Christians will follow a job description by their employer rather than following the job descriptions God has given them, holiness. God is holy and if one is claiming Him to be their Father they need to be attributes and character of their Father displaying through them. God has given His written Word to follow through life and life lessons. As a Christian, our life should be different than those who profess to be non-believers ( I beseech you, therefore, brethren by the mercies of God that ye present your bodies a living sacrifice, holy, acceptable unto God which is your reasonable service – Romans 12:1). In every profession, there is a job description. When one is enrolled in the military they have a job description and they’re submitted to the rules and regulations of the military and submitted to their superiors. When one becomes a Christians he or she is under the authority of Jesus and the Father’s written Word. The Christian is no longer a civilian (non-believer) but a soldier (Thou, therefore, endure hardness as a good soldier of Jesus Christ. No man that warreth entangle himself with the affairs of this life that he may please him who hath chosen him to be a soldier – 2nd Timothy 2:3-4). When one rejects the Father’s written Word he or she is practicing idolatry. Idolatry is a sin and the wages of sin is death (For the wages of sin is death; but the gift of God is eternal life through Jesus Christ our Lord – Romans 6:23. When one continues to practice sin when their appointed time to leave earth there will be a place they will live for eternity whether its heaven or hell. Jesus died to reconcile you to the Father, He didn’t die so that you could continue to practice sin. Take the time to read and study the Bible; be willling to submit to its instructions, righteousness pleases God, and sin He hates, not the person, the actions, but the person will be liable for their actions.